Download the approved social media profile photos below. These are to be used by official UofM social media accounts only. Have an event, activity or organization we should cover? Send us the scoop. Email socialmediateam@memphis.edu with exact wording, links and graphics to go along with post. Give plenty of notice so we can accommodate your request. All posts must me approved by Marketing Leadership. We will notify you if your post is not approved. Posts must be relevant to a large audience and relate to the UofM. Administrative offices, academic colleges, schools, departments and research units wishing to establish a University Sponsored Site should contact socialmediateam@memphis.edu in the UofM Department of Marketing and Communication to begin the registration and recognition process. 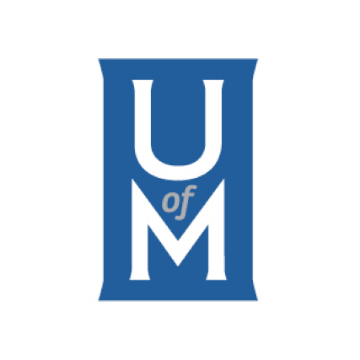 Upon completion of the registration and recognition process, sites approved by the Department of Marketing and Communication will be added to the UofM Social Media Directory. The user may create the new account subject to the terms of this policy and any requirements imposed as a condition of approval. 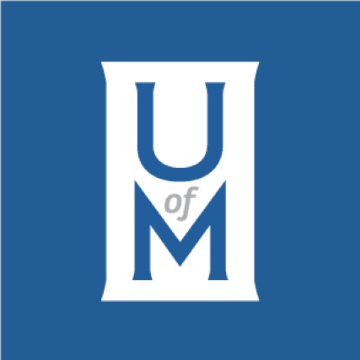 The UofM will periodically review approved sites and reserves the right to revoke or limit approval at any time in its sole discretion.